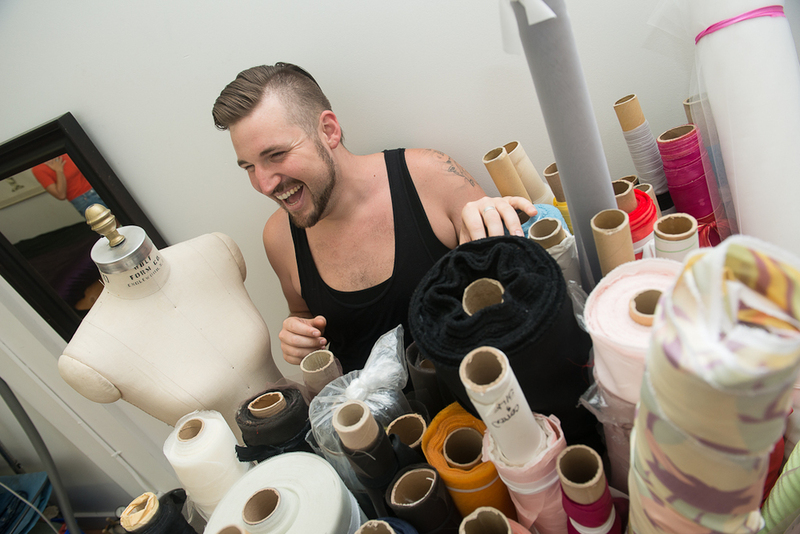 Best known as the winner of Project Runway Canada, Evan is a self taught designer whose creations have been mentioned in the same breath as Alexander McQueen. Statement designs with a 'take it or leave it' attitude have earned Evan a strong private clientele of serious fashion lovers who adore his uncompromising approach to aesthetics. Like his designs, Evan's choice of uptempo tracks with strong beats, whether you love or hate them – will certainly grab your attention. Listen to the playlist that Evan created for The Style House.